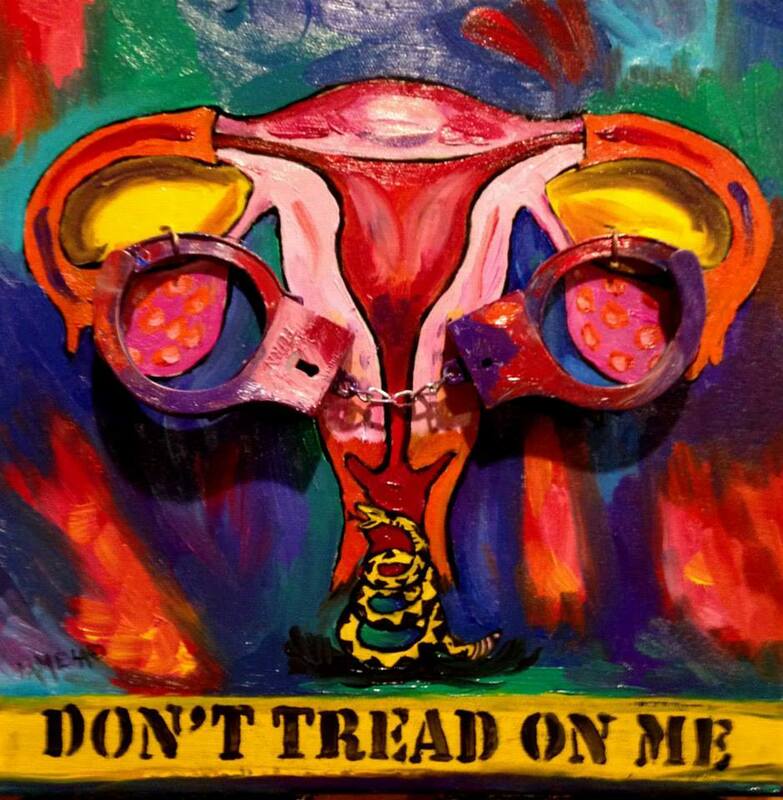 The co-executive director for ARRA (Alabama Reproductive Rights Advocates), Pamela Willis, is an accomplished artist – in fact, you may recognize her artwork from our “Trust Women” logo that features the state of Alabama with the feminist fist icon. 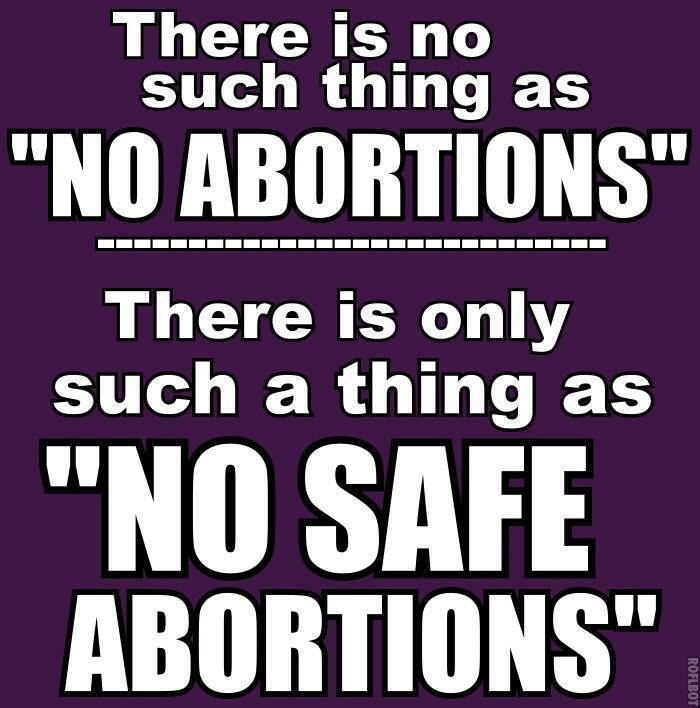 A few months ago, the so-called “Pro Life Action League” sent every single abortion clinic in the USA a set of plastic handcuffs with an intimidating note on the anniversary of the historic Roe vs. Wade Supreme Court decision. Let’s just say that PLAL learned very quickly that you don’t make southern women mad, because we will turn the tables on you. 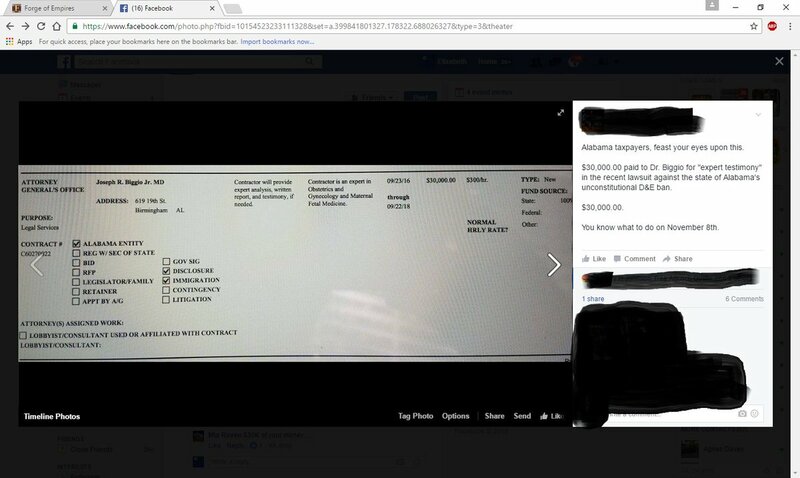 Initially, we raised over $1,000 for the little “handcuff stunt”. 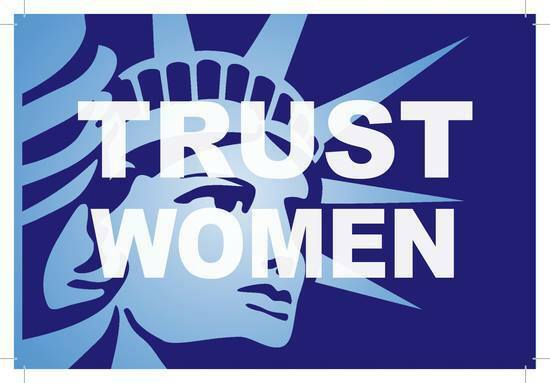 So, PLAL is now indirectly funding abortion for women who need assistance through their dumb intimidation tactic(s). Not to be outdone, Ms. Willis finally completed her art piece using the pair of handcuffs that were sent to the clinic in Huntsville, Alabama. 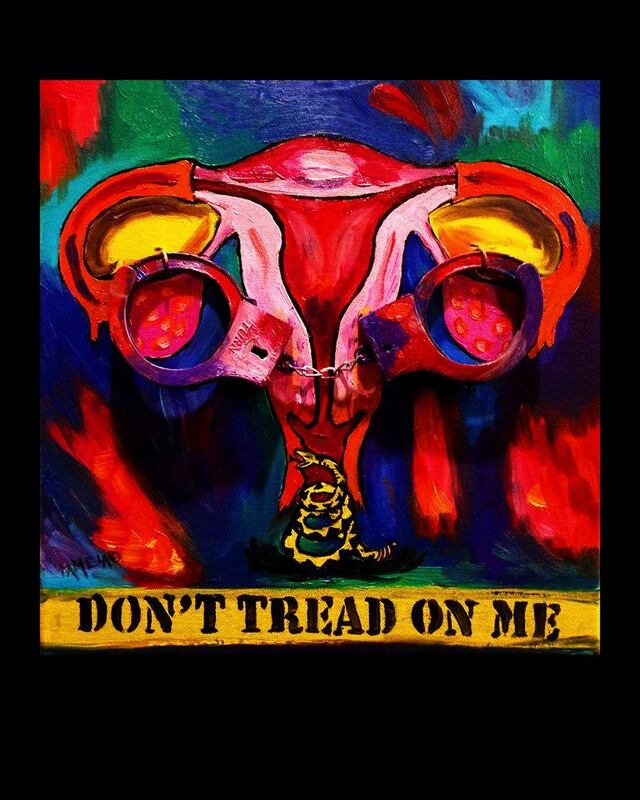 The title of this absolutely beautiful work of art is called “Don’t Tread on Me” and all proceeds from the sale of this painting will go directly to ARRA to help Alabama women. If you would like to bid on this artwork, you can go to her Facebook page here and leave a comment or send her a private message, or email her here. As of June 6, 2015, bidding is up to $525. Bidding closes at midnight on July 4, 2015, so get to bidding and help ARRA continue to assist Alabama women in their time of need.